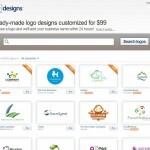 We all need, 'em - quality icons and images for websites and applications. There's little point in have a hodge-podge of different image flavours across the site, like some sort of acid-induced Web 2.0 Geocities flash-back. So here's the best that I've found - post any I've missed in the comments! Don't let the pink background put you off, these packs are fantastic. In fact, they're so good you've probably seen them before... all over the web. They are CC 3.0 Attribution licenced, and you can buy a full commercial licence for a paltry $60 USD. 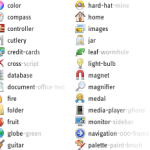 A huge set of quality and consistent icons. Yum! 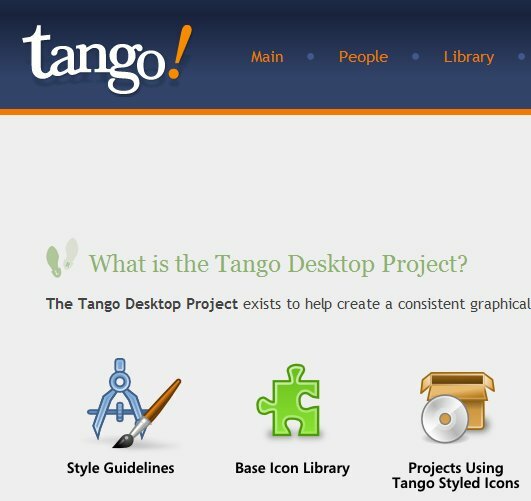 The Tango project is an open source initiative to provide a set of consistent high-res, quality icons for use in Linux desktop window managers and applications. 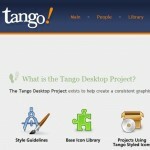 The project has a style and standards guide which means the icons have a consistent quality and feel. And they are released into the Public Domain, so you can use them however you wish! 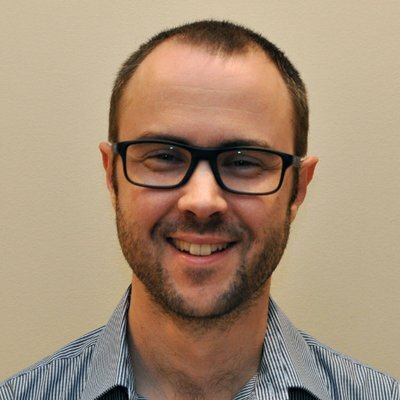 You definitely seen these before too, all across the Web and in a whole bunch of open-source (and non-open source apps). They were pretty much the best until the "Fugue" pack above came along, but they've still got their place and mix quite well with the Fugue pack anyhow. Licenced under CC 2.5 and CC 3.0 Attribution. Not a pack of images as such, but generating a favicon is something that needs to be done by most sites at some stage. 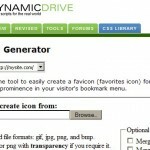 Dynamic Drives tool gets you a pretty good favicon 99% of the time, with very little graphic design effort. Smashing Magazine (other than being a pretty good design blog) regularly publishes high quality freebies, in the form of icon packs, images and themes (e.g. for Wordpress). They are generally to give exposure to a given designer and made available for any sort of commercial or non-commercial endeavor. 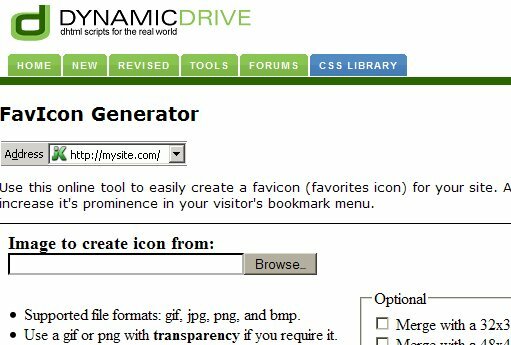 In particular the "Flavour" icon pack is very nice, but I'd highly recommend mining their archives as they have some very good "domain specific" icon and vector packs. 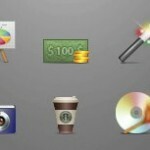 Of all the graphic resources in your app, your logo is probably the most important. It's your branding, your ID and the way you build association with your users. 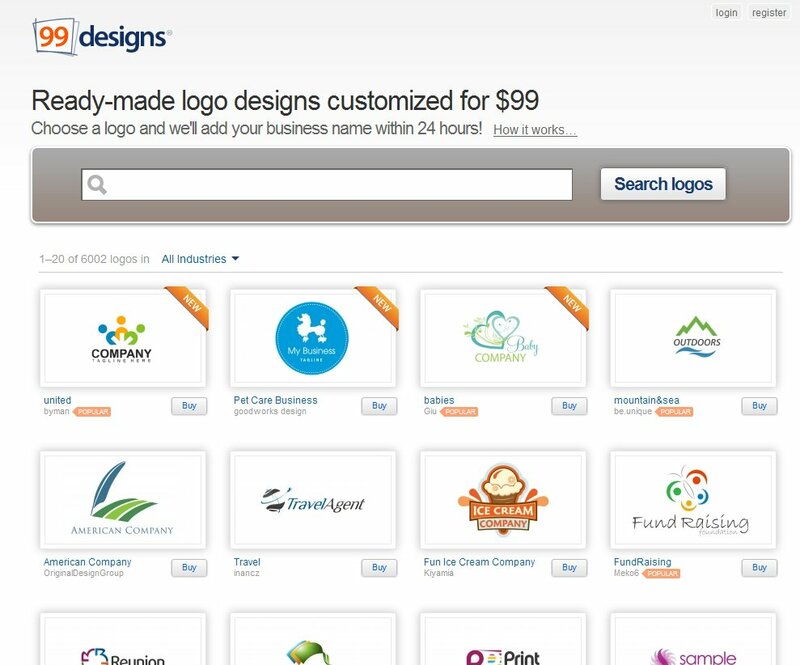 If you're designing on a budget, or building something as an experiment, then $99 is not much to spend on a high-quality and professional logo for your site. Having bought two logos from the site and having them customized to my request within the day, I'd say this is a great one-stop shop for getting something in place that will serve you well until you really need to spend more on it.